We don't sacrifice convenience for comfort, or vice-versa. At Mill Springs Park, we offer both. Located steps away from downtown Livermore is what makes us convenient. Our residents have an abundance of local shopping, dining, and entertainment options in their backyard. What make us comfortable is our expansive pool deck, 24-hour fitness center, and parcel pending package locker system. Sound good to you? Maybe we're a good match! 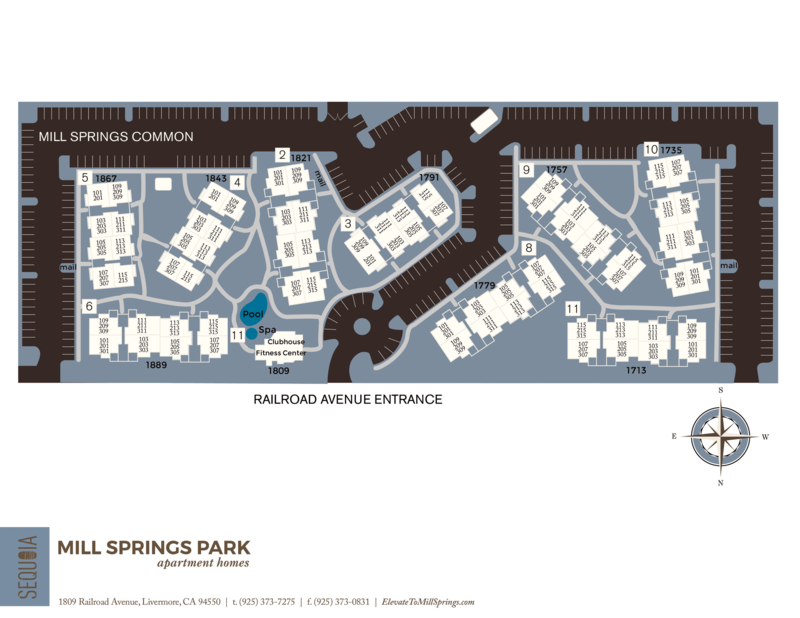 Come see how Mill Springs Park can Elevate Your Everyday.